Advertising coloured pencilsare an essential element for colouring, but are also a great aesthetic element to give and to be seen. 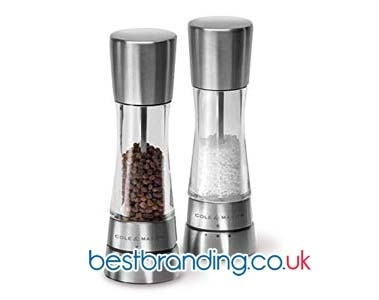 For that reason, they have become one of the indispensable customisable business gifts offered by BestBranding. A customisable gift is always a good choice as any gift will always be well received. Coloured pencils are a nice, useful and attractive gift which makes them an immeasurably good choice. When we talk about advertising coloured pencils we think of thosewooden pencils that have different colours inside. They can obviously be used to colour, but when considering giving out coloured pencils as a gift from a company, they are much more than a pencil. Coloured pencils are a unique, customised piece that will stand out from the rest. 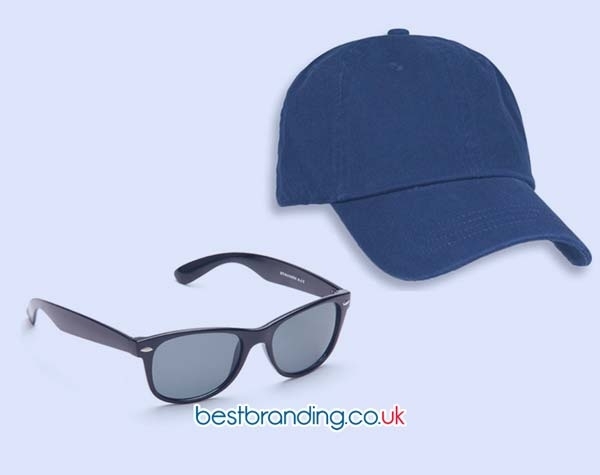 BestBranding offers all customers, among other products, matching cases filled with coloured pencils, sets of pencils in a plastic bag, and, of course, complete drawing sets that incorporate a variety of colours. BestBranding is characterized by offering all customers the best service at all levels. 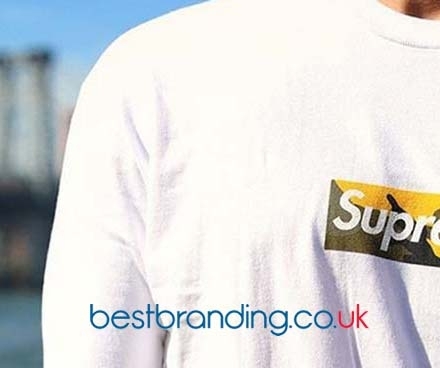 This allows more of the good quality that traditionally characterizes all the products that BestBranding offers along with the high-quality customisation service for each and every one of the products that we offer. The best of all is that we offer all its customers unbeatable conditions in terms of quality but also in price. That is because BestBranding is the perfect compendium of quality and good price. Many people may have doubts about the suitability of giving away promotional coloured pencils as a gift. Many people may think that other types of gifts are more appropriate. Obviously, each person and each company is unique and all gifts are suitable to be given. But, coloured pencils have some special conditions that make them extremely attractive. Promotional coloured pencils are very attractive to be given as a promotional gift because they are beautiful aesthetically, colourful, and fun. Now, not only are they beautiful, colourful, fun, and attractive, but there are many other reasons to give them as gifts. Undoubtedly, another of the main reasons is the great usefulness of a gift of this type. It is not a gift to keep it in a box. It is a gift to be used every day.